You?re sure to fall in love with this naturally nourishing, long-lasting mineral mascara from Pacifica that is 100% vegan and completely cruelty-free. This wonderful formula is infused with coconut oil and vitamin B to hydrate each lash, lengthening, strengthening and adding volume. Apply with the plush 100% vegan brush for a natural look by day and layer for more volume by night. Whatever your style, this mascara provides effortless, natural-looking coverage. The Pacifica Stellar Gaze Mineral Mascara Stardust Brown - 7.5ml product ethics are indicated below. To learn more about these product ethics and to see related products, follow the links below. 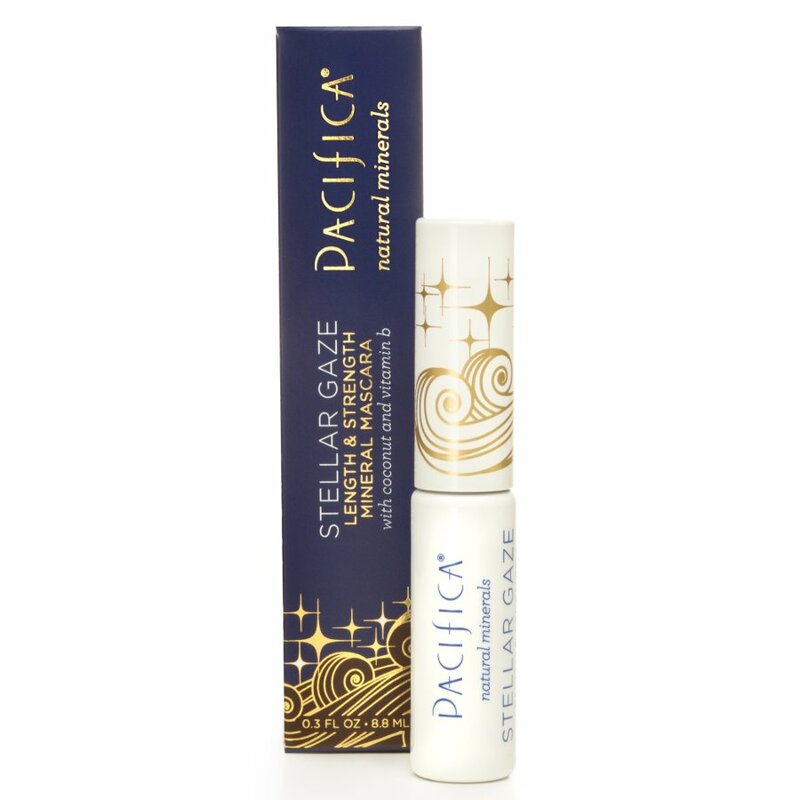 There are currently no questions to display about Pacifica Stellar Gaze Mineral Mascara Stardust Brown - 7.5ml.